Using 25 years of sign industry experience fabricating and installing signs, DNA signs has put together an extensive array of products to support Office Park, Parking Garage and General Facility projects. It’s our goal to not only supply the signage but share our experiences by recommending proven hardware and materials to ease the installation process. Of course there will always be customization of signs which you may not readily see in standard product offering. Understanding and meeting your sign specifications is our specialty. Send us your ideas and details and we'll make it right. Do you minimize risk and outsource the design, build, and install of signs? Do you like to do as much as possible in-house? Need shop drawings or help with specifications? Maybe you just need some confirmation on the right materials or hardware. On site project management, training, and tool support are here as well. We are here to help with fonts, materials, hardware choices, or producing bid documents. 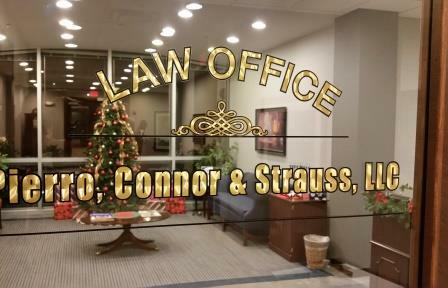 Even if you just need a once look over before you copy sign details to your client, we can help. If you would like some support with layout, shapes and colors, we have one of the most talented graphic sign designers in the Northeast. Our files are filled with specifications and pricing to make your buying experience as simple as possible. 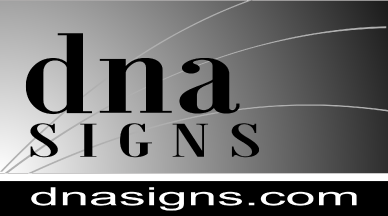 Buyers and designers of signs need only to shop the online store or email us a list of needs. We will help to put together a complete competitive quotation needed to take care of each job. In general, sign companies and really most "manufacturers" today to a great degree are really just assemblers. Yes, we cut, bend, weld and drill materials but even more important is our buying. Our competitively priced signage is the result of many hours and years searching for the best and most competitive material suppliers. Our cost savings are passed along to you through our product offering.